Bothered by grain, meal, flour, and seed moths? 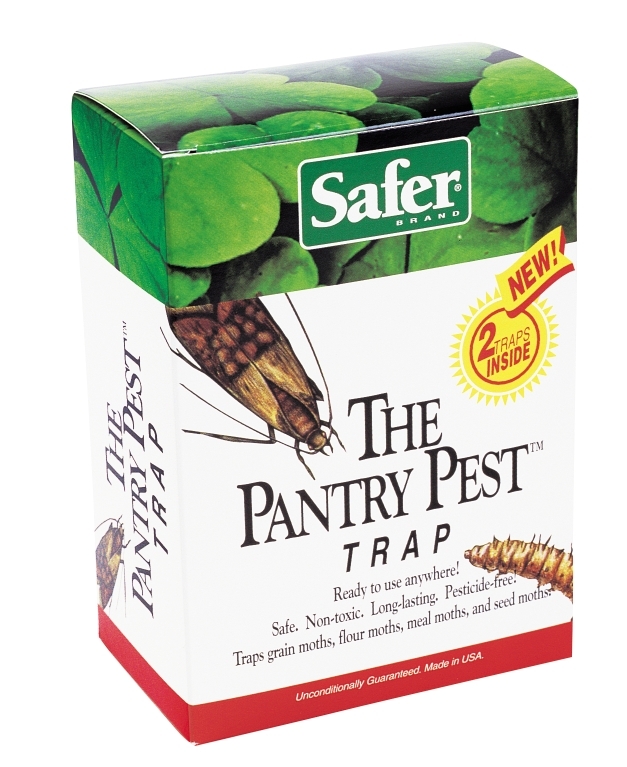 Capture them with the Pantry Pest trap. These nontoxic lure traps have a wood-grained finish and can be placed safely wherever food is stored. 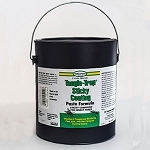 The Pantry Pest Trap uses a powerful attractant that has a strong effect on certain moths. 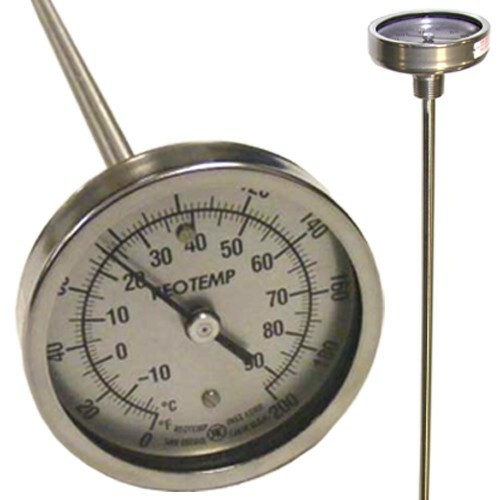 It has been used in commercial pest control to trap a variety of moths. These include many different species: Indian meal moths, and tobacco moths. All of these moths are small and narrow (3/8" to 1/2"). They vary in color from a coppery brown to a mottled gray. These pests are found world-wide around dried goods and foods, including: wheat, cornmeal, dried fruits, seeds, crackers, biscuits, nuts, powdered milk, dried pet food, bird seed, chocolate, red peppers, tobacco, and cocoa beans. Remove the lure from the protective packet. Slide lure under top flap as indicated on the trap. Lure should drop through hole in top of the trap and land on glue surface. Glue surface will hold lure in place. Place the trap near the problem area, generally where dried foodstuffs are stored. Locations include the basement, pantry, kitchen, or garage. Choose a location where the trap will get the most air circulation but will not be damaged by swinging doors or foot traffic. The moths will find the trap when the trap is placed within 10 feet of the infested food source. The lure should last at least three months. Check trap weekly to determine if it is full or excessively dirty. Discard when full. To discard, wrap trap in newspaper and dispose in household trash.